Diver’s World is your resource for snorkeling fun! Whether you have a snorkel excursion from your upcoming cruise or you are exploring the growing sport of freediving, we have the answers for you! 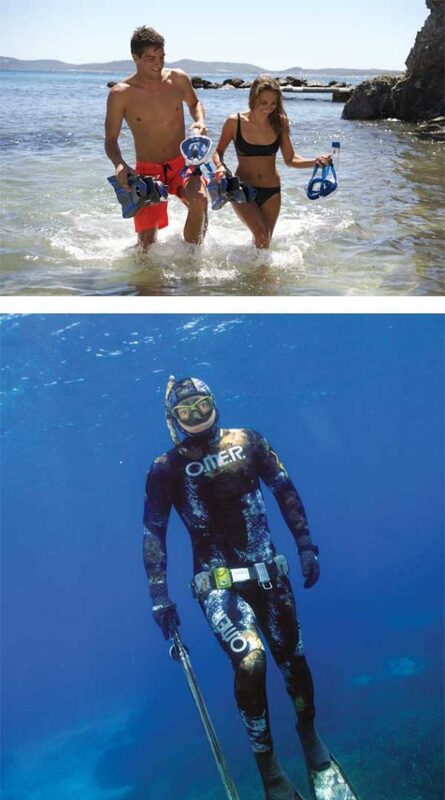 We carry a huge selection of snorkeling equipment including masks, fins, snorkels, snorkel vests and packages. We also offer snorkeling classes if you feel like you would like a little assistance from an expert. While relatively easy, we can help with tricks and tips to make you feel right at home as you explore the reefs and fishes!